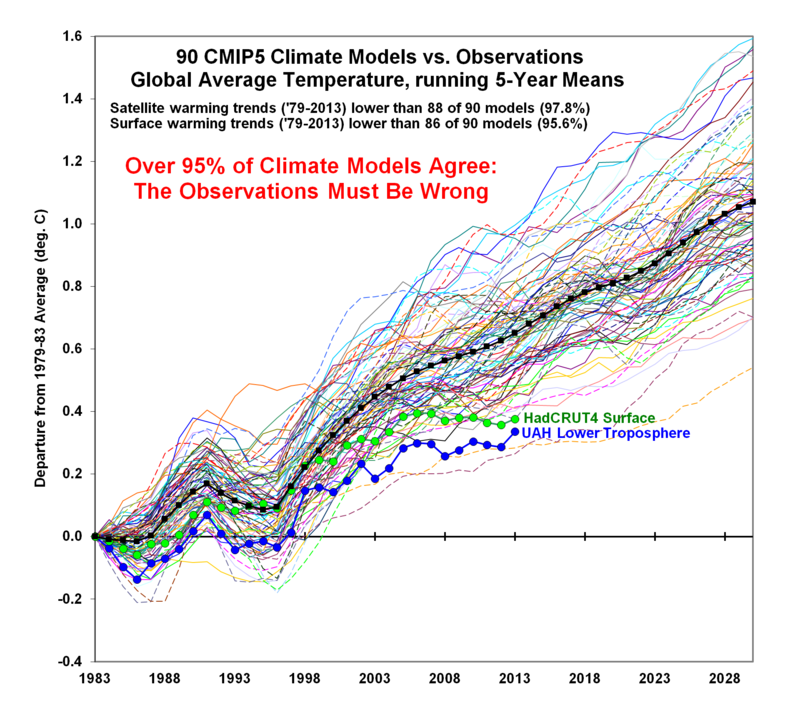 So now applying that to all the Climate hysteria “models” and politico/ socio models ….. A sharp long intake of breath is required…. I’ll let someone else start….. 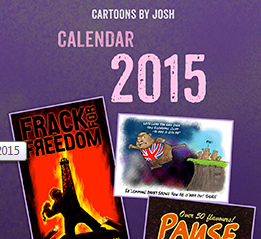 It should be noted that the graph ends five years ago…. 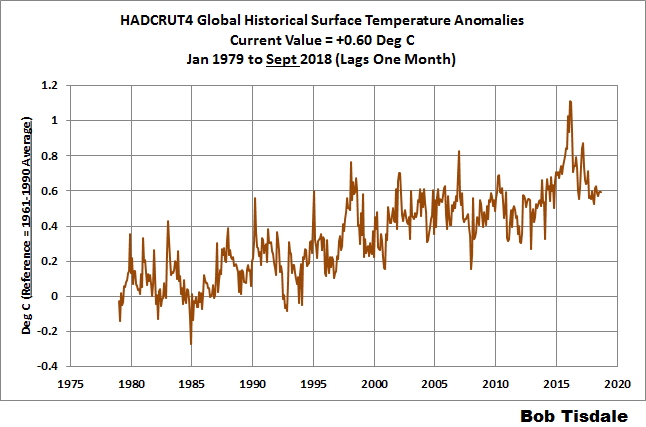 HADCRUT4 is currently about where it was in the mid-2000s, and trending down since the 2016 El Niño. Similar story with UAH, again trending downwards. The fundamental difference is between a three term and a gazillion term equation. Climate scientists confuse their gazillion term soup with a classical theory that can be used to predict–say–the existence of an invisible planet based on the orbit of another. When the orbit of Mercury did not exactly conform to theory, another planet was posited: Vulcan. Vulcan was “found” several times before Albert figured it out with his classical field equations, multiterm monsters themselves. CO2 is Vulcan. 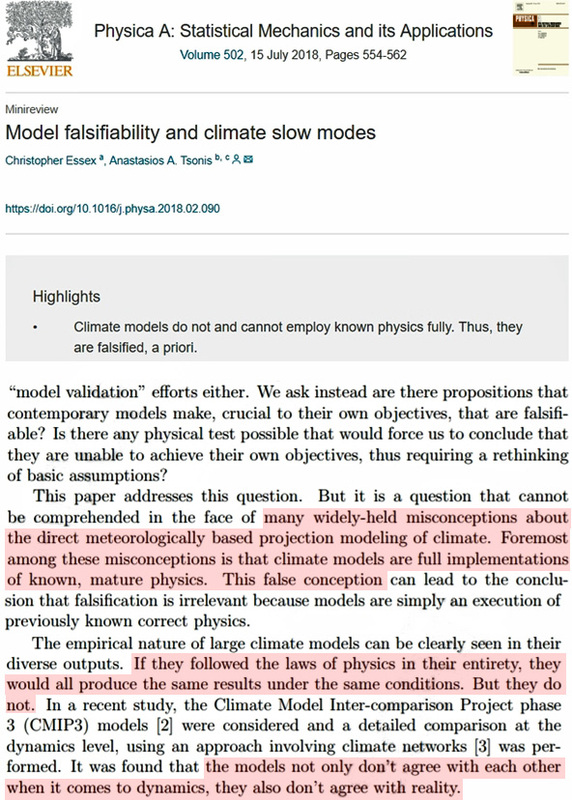 If their CO2 assumptions are wrong, their model results are unlikely to conform to reality – which they don’t. But if you take the average of the models . . . you still have crap. Gamecock, don’t forget the old and proven computer truism GIGO. and since they are using more powerful computers now they get the Garbage Out faster.